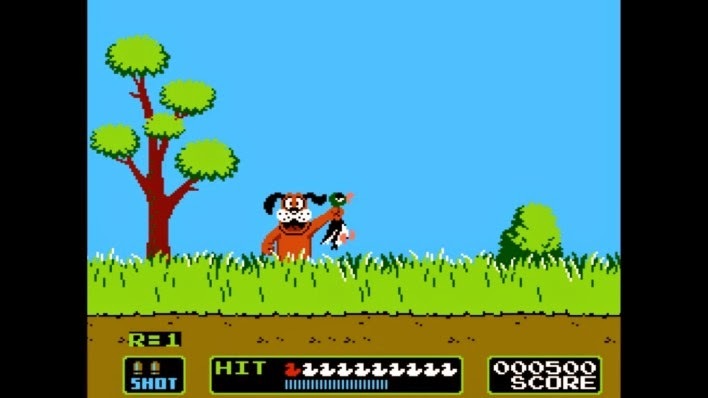 The first video game we can remember playing is Duck Hunt on the original Nintendo (NES) System. Duck Hunt first came out way back in 1984 and was one of Nintendo’s original classic games. It’s not staying “classic”, though, as Nintendo has announced they’re re-releasing it for the Wii U.